Project Brief: Tensile Fabric Structures specialise in producing and installing high quality tensile fabric structures, shade sails and fabric canopies throughout the UK. 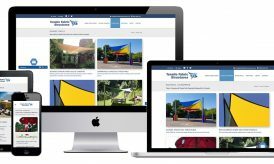 They had an outdated website and commissioned us to redesign and develop a new website to showcase their wide range of products. 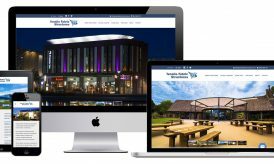 Project Outcome: We developed a fully responsive website which is structured in a clear and logical manner, making it very easy for customers to find the right products and specifications and to get in contact with the company.